Download Fundamentals of Industrial Hygiene PDF book created by our industry professionals as per OSHA Standards. The content of the book is prepared and summarized with reference of the book Fundamentals of Industrial Hygiene 6th Edition. 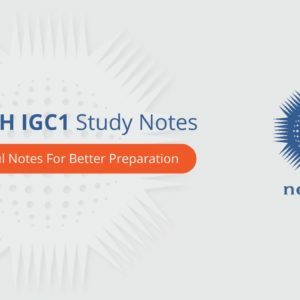 The book includes all the required information and interactive learning activities by our industry experts that develops understanding of industrial hygiene terminology and principles. 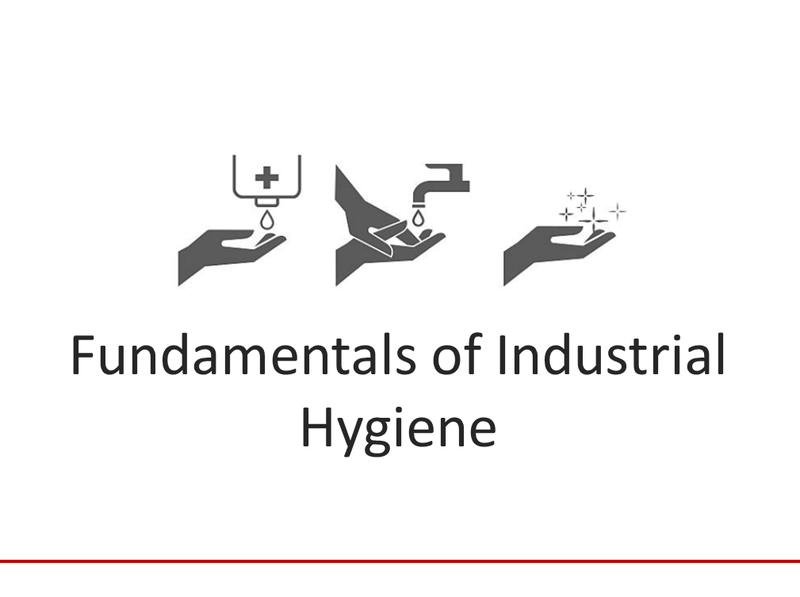 Download the Fundamentals of Industrial Hygiene book in PDF and PPT format created by our industry professionals as per OSHA Standards. 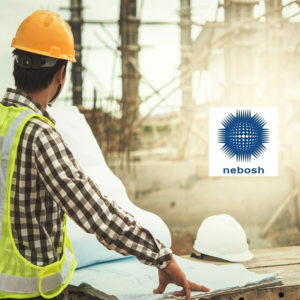 In the modern age, the education of Fundamentals of Industrial Hygiene has been necessity for the workers if concerned about health and safety. 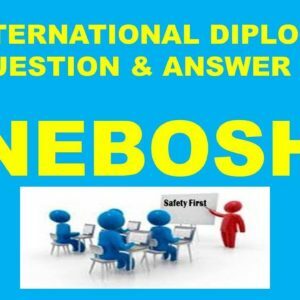 The book (Designed as per OSHA standards) that includes all the required information and interactive learning activities by our experts that develops understanding of industrial hygiene terminology and principles. 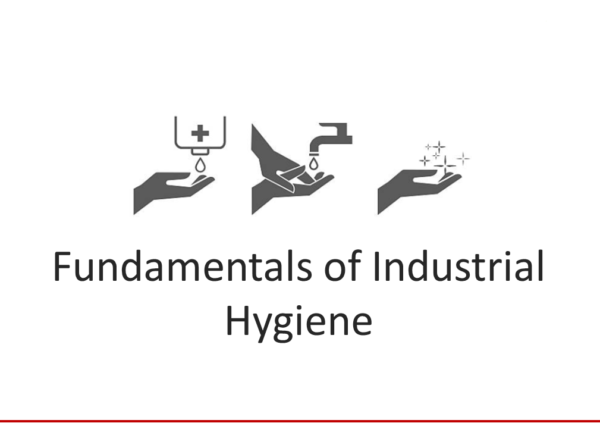 Through our Fundamentals of Industrial Hygiene PPT & PDF book, you can learn types of health hazards on the job sites, how to protect yourself and your family and strategies to control biological hazards, chemical hazards and physical hazards. 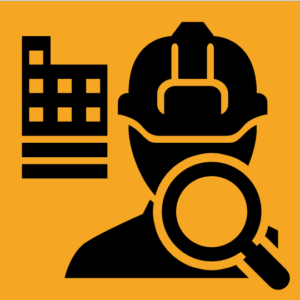 Identify types of health hazards in the workplace. Describe strategies to control chemical hazards. Describe strategies to control biological hazards. Describe strategies to control physical hazards. Describe strategies to control ergonomic hazards.